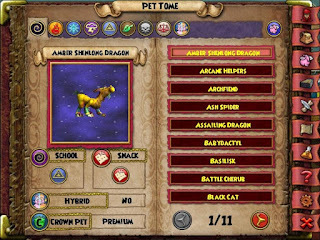 Test realm is back and with it comes a new pet update. 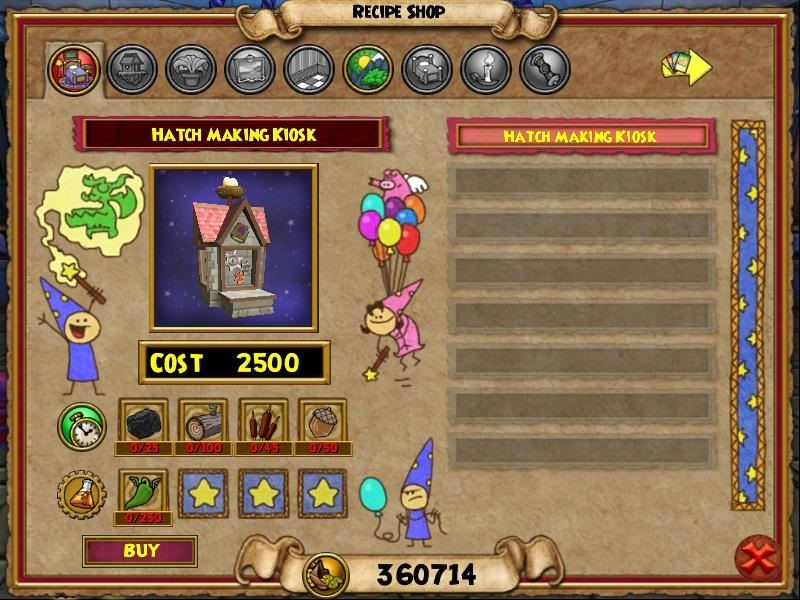 The hatch making kiosk allows you to browse through all the pets added see their stats and allows you to hatch with that pet. 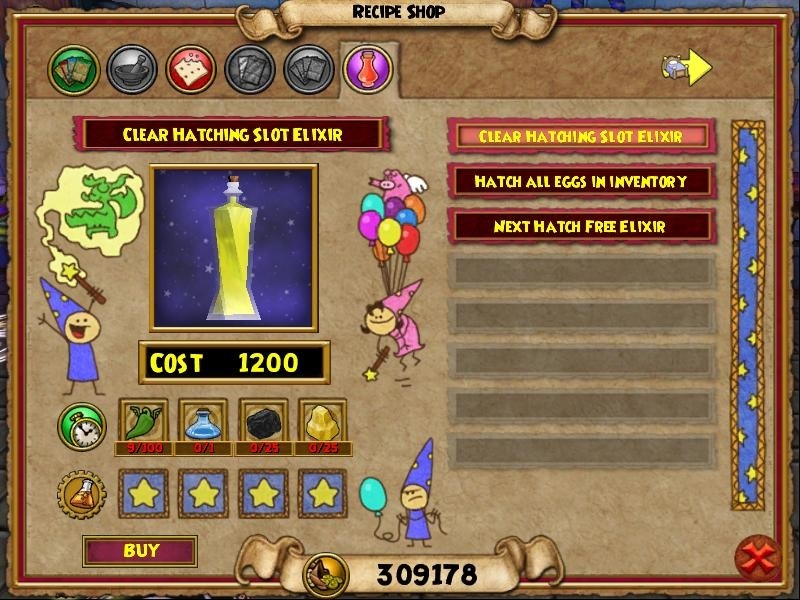 This hatching uses gold and hatching peppers. 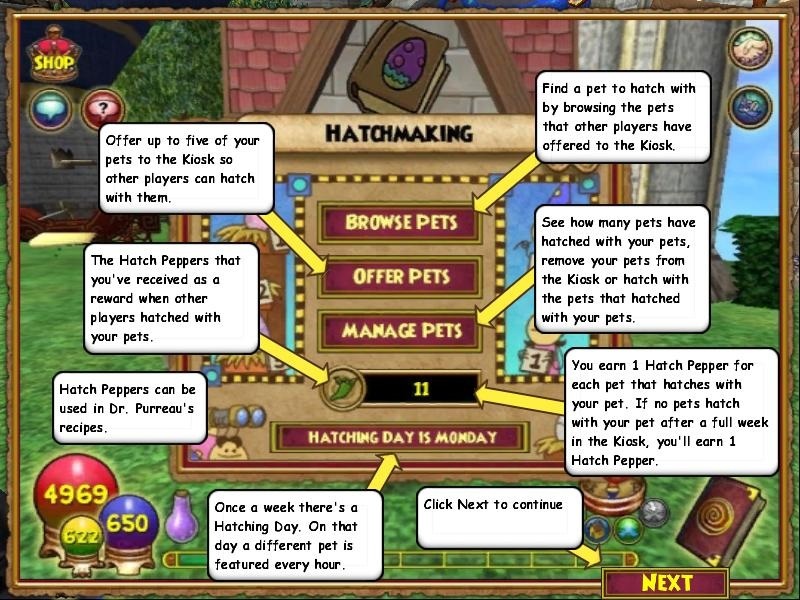 Peppers (reagent) are earned by having your pet hatched with. 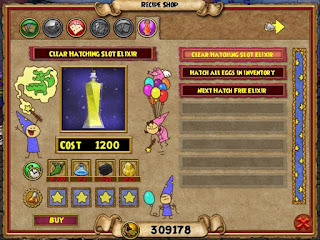 Keep in mind to use all your wizards as these peppers can be transferred through shared bank like most reagents. 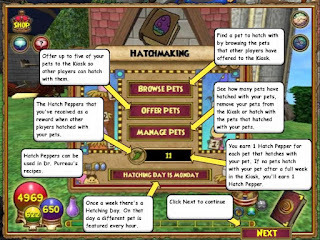 Browsing is simple look through pets by school. 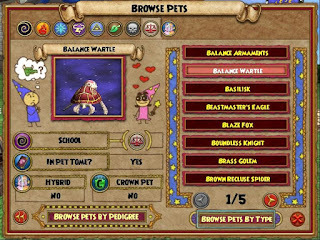 I found this Wartle I've been wanting and has pretty good stats. I got him first try. Not sure if this will happen every time. I'm training him and will put him in then kiosk. 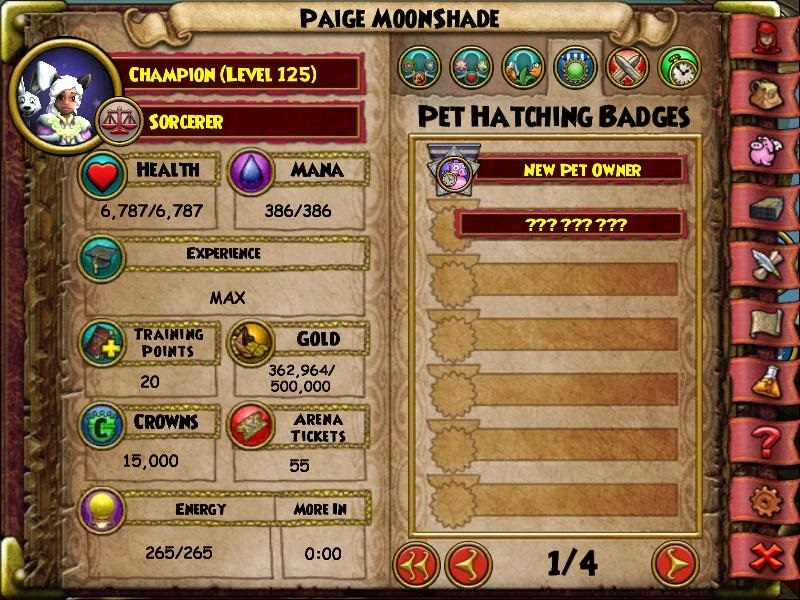 There are even new pet badges you can gain. New things to craft. 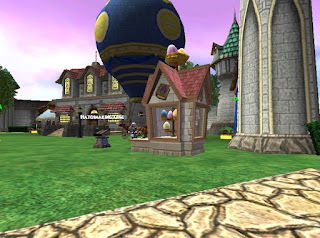 You can craft your very own kiosk and look at those new elixirs! They all take hatching peppers so use them wisely. 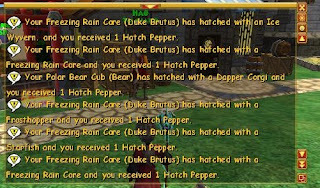 You can see below how I gained peppers from hatch making. 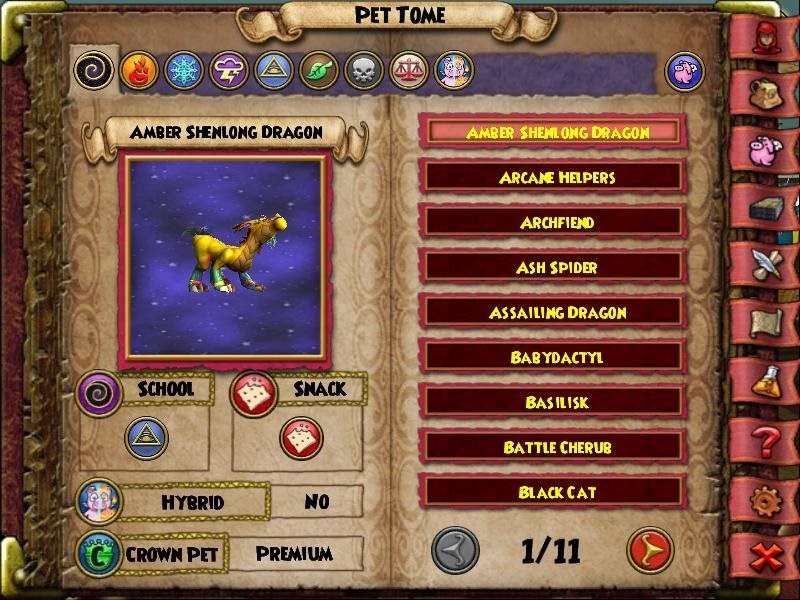 Pet tome Now this is a dream come true. 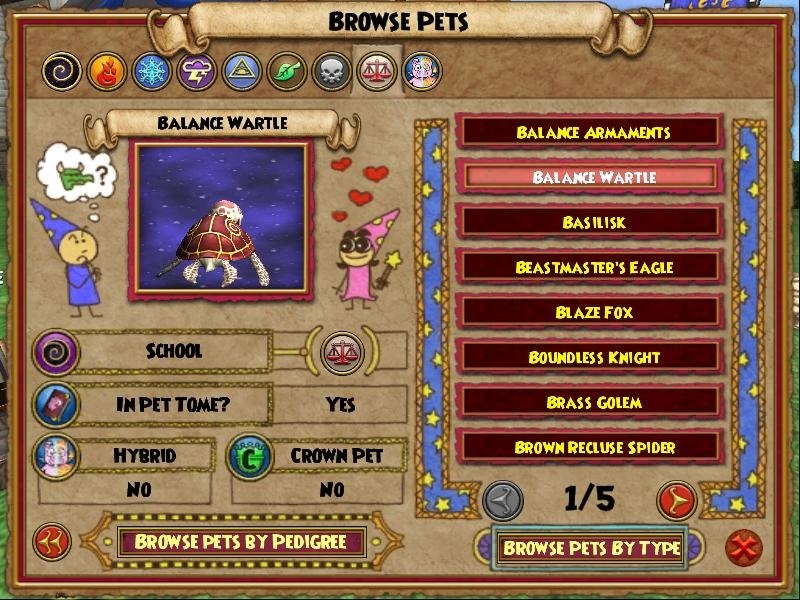 You can finally see all the pets you have. 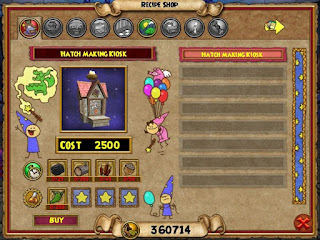 Just make sure to go to each house inside and outside click on your bank attic and shared bank so they all register. It's going to be a chore with all my houses. 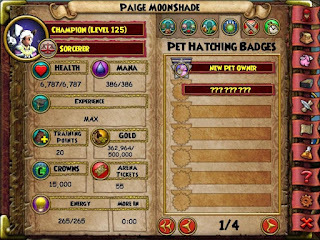 I wish it would tell me which house I have them in this is more of a list of pets you have. 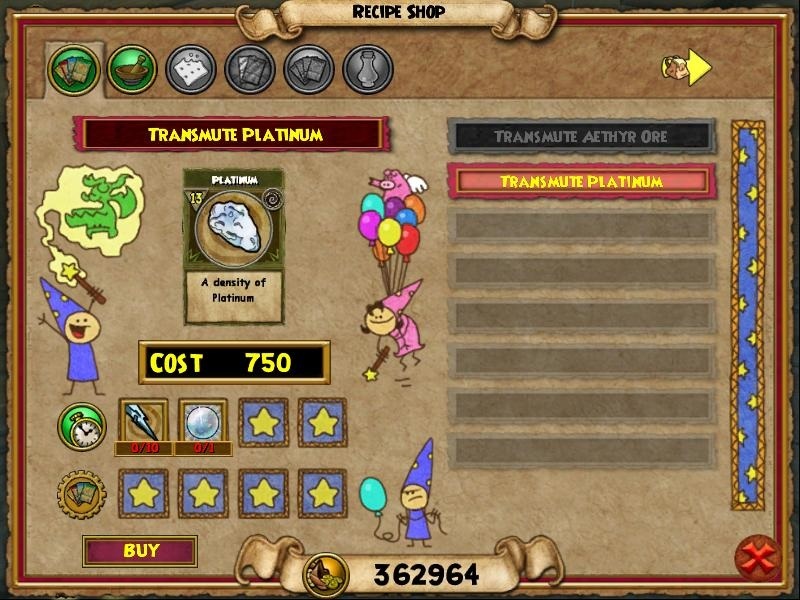 PLATINUM crafting!!! Now I can make another chain reel much easier. 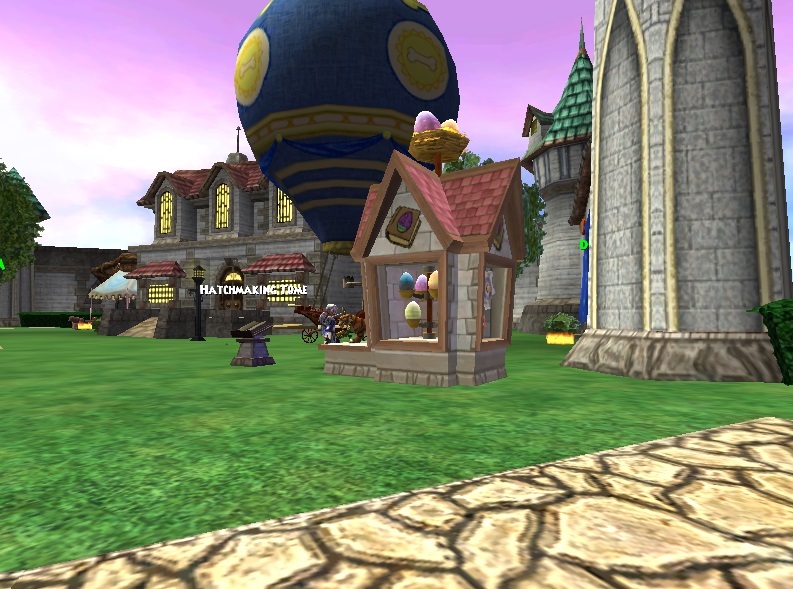 New commons and shopping district updates. I'm hearing it's only the beginning Looking great so far. You can see side my side views left side is live right side is test. 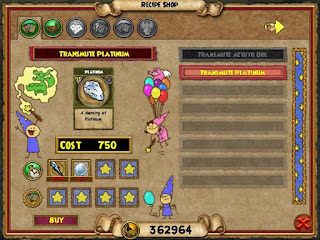 To have out more about these updates check out Wizard101 Update Notes. See you in the spiral.